The control panels SMART EVO are made in an original Elentek thermoplastic ABS design box, watertight, self-extinguishing, IP55. 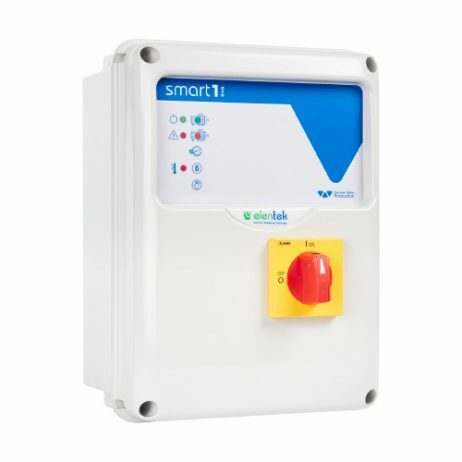 The users and external controls such as float switches and pressure switches are to be connected to the terminals of the main electronic board. 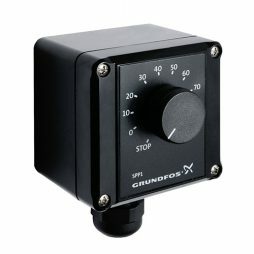 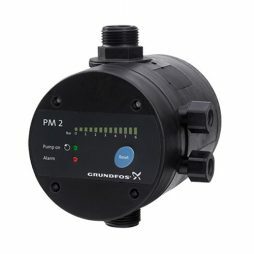 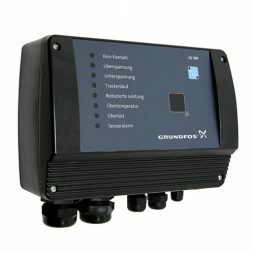 The CU 300 enables control of the pump on the basis of sensor signals, setting of operating parameters, monitoring of operation and alarm indication.